In an era of medical breakthroughs and diverse treatment options, it is most disappointing that the Department of Veterans Affairs (“the VA”) has so few treatment options for Veterans suffering from PTSD and TBI. For some inexplicable reason, the Department of Veterans Affairs (“the VA”) has a “thing” about service dogs. Despite an overwhelming amount of evidence that service or companion dogs help Veterans, the VA insists on studying this issue still further. 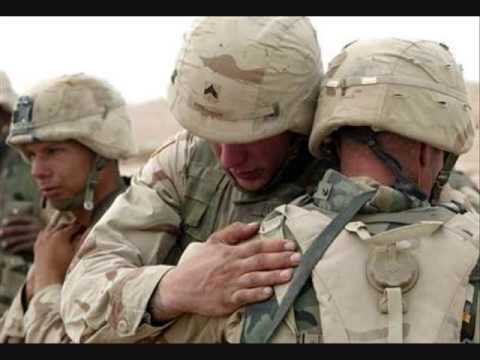 SFTT wishes the VA had taken the same level of precaution in prescribing OxyContin for Veterans with PTSD. Is it too late to wish you all a happy new year? We think not! Here at SFTT we’ve been busy wrapping up our 2017 initiatives and planning for an even better 2018 with new programs and partners to help Veterans suffering from Traumatic Brain Injury (TBI) and Post Traumatic Stress (PTSD). 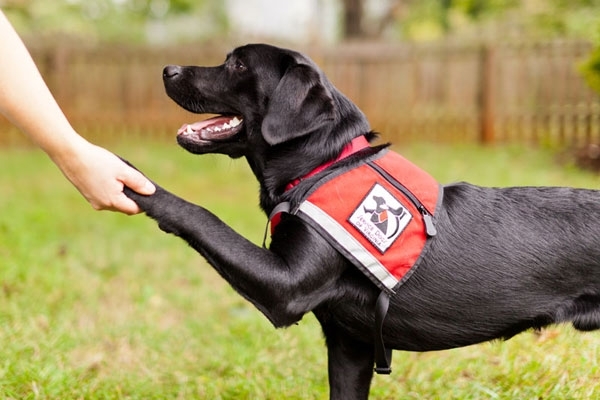 While SFTT has long promoted the benefits of service dogs for Veterans with PTSD and TBI, there are some – perhaps many – who resent the intrusion of a dog or service animal in their space. SFTT joins millions of Americans in offering our thanks this Thanksgiving to the Veterans and active duty personnel who valiantly defend our freedoms. 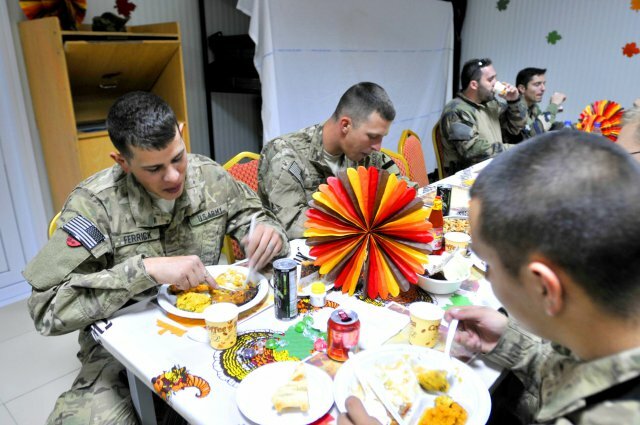 As we all sit down to enjoy the traditional Thanksgiving turkey, SFTT is reminded of those who have sacrificed their lives for our country and the many Veterans who continue to suffer from the silent wounds of war. If you have subjects of topical interest, please do not hesitate to reach out. Contact SFTT at info@sftt.org. The Department of Veterans Affairs (“the VA”) receives considerable public criticism for its failure to provide service dogs to Veterans with PTSD and TBI. 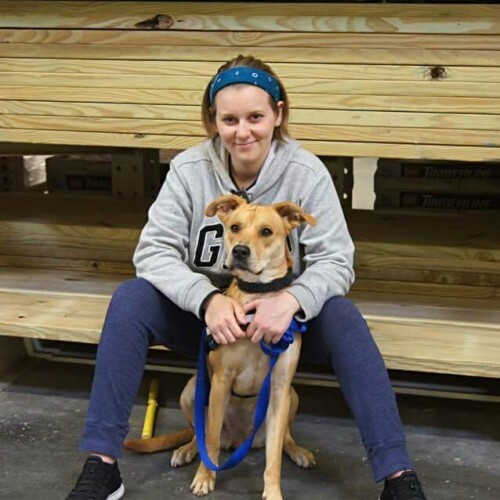 As reported earlier by SFTT, the VA provides service dogs to blind Veterans, but has balked at providing service dogs to Veterans who are less than totally physically disabled. The recurring argument from VA spokespeople is that there is a lack of “clinical evidence” to support the benefits of service dogs. How Much of a Threat Does Russia Pose?